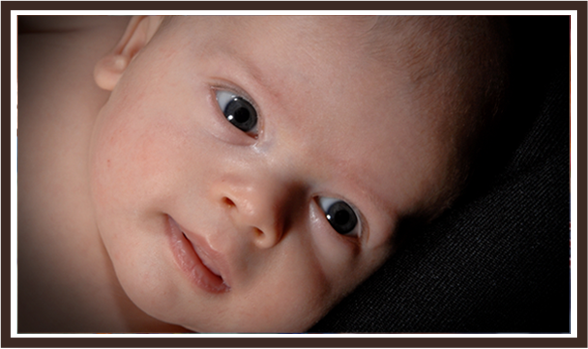 The Sweet Dreams for Baby “D” Program was started in response to the unbelievable outpouring of support this organization has received since its inconception. 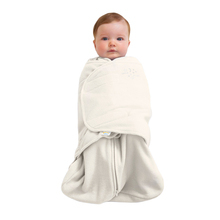 The program works to supply Halo Sleep Sacks to new parents, along with educational information on Sudden Infant Death Syndrome (SIDS) and rebreathing. 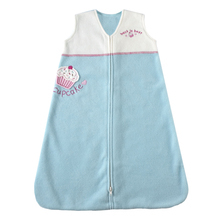 We provide Halo Sleep Sacks, which have bee proven to reduce the risk of SIDS, to area hospitals. 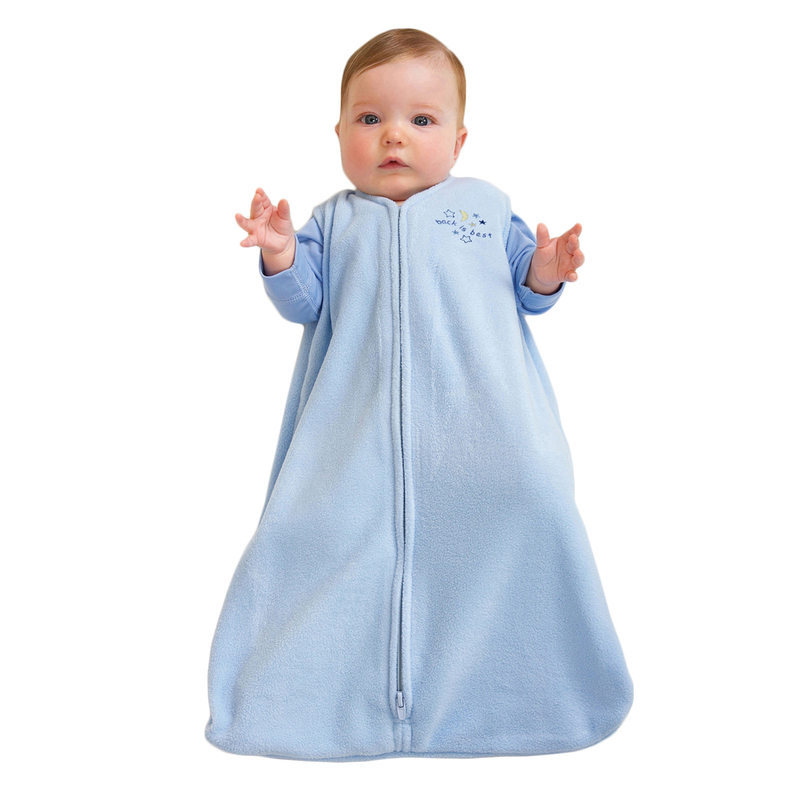 At the hospital, new babies are dressed in sleep sacks during their stay. 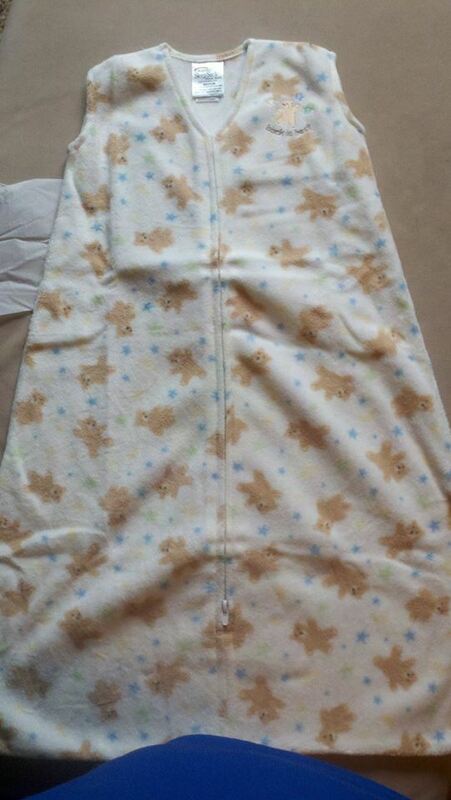 Each baby is sent home from the hospital with a new sleep sack for use at home. Along with the sleep sacks, parents receive information on the prevention of SIDS and rebreathing as well as information on our program. 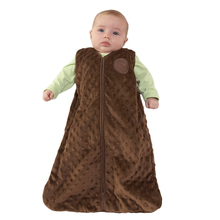 We also sell sleep sacks to anyone wishing to purchase them. They include education information as well. For more information on Halo Sleep Sacks visit www.halosleep.com. Printable Order Form (PDF) or Purchase Online Below! Feel free to call with your order too!